Danny Iny is the founder of Firepole Marketing, bestselling author of several books including his latest, Teach and Grow Rich. 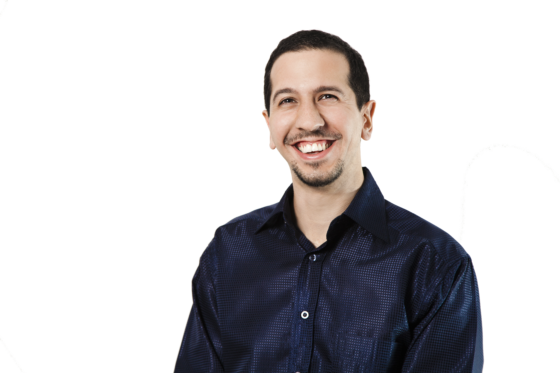 Danny has seen incredible success in his online courses, and he doesn’t just attribute that success with great content. It has just as much to do with the environment of education he nurtures with his students. Today, Danny talks about the future of online courses, and the big ‘Information vs. Education’ divide he sees coming that will leave some online course builders wondering what happened. But for those who are prepared, the Teach and Grow Rich opportunity will be life-changing, not just for those who teach but also for those who want to learn. At 4:00 – Danny talks about how we got to the point where online courses ended up costing way more than they are worth. At 8:00 – With the ‘great divide’ happening between information and education, Danny talks about the future of online courses. At 16:00 – Danny discusses the 2 Sigma problem regarding student performance, and how to solve that problem. At 21:00 – Danny touches on how his Teach and Grow Rich opportunity confronts the problems with online education today. At 24:00 – With major players like Lynda.com and Udemy, Danny explains how niche course builders can prosper. Next Post » You Want to Create a Course, So Why Don’t You? I attended one of your webinars and plan to work with you after the new year. However, I remember seeing a suggestion for software to use for your online course. This software had the feature for a Member Log in. Any chance you know what I’m talking about/ I would like to look into that further this month.